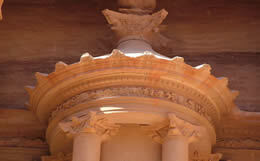 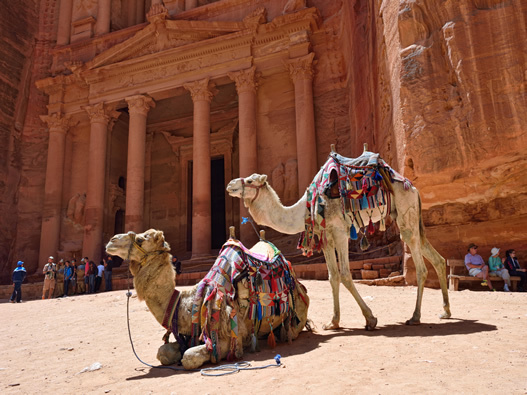 Petra is the classic and most iconic site of antiquity in Jordan. 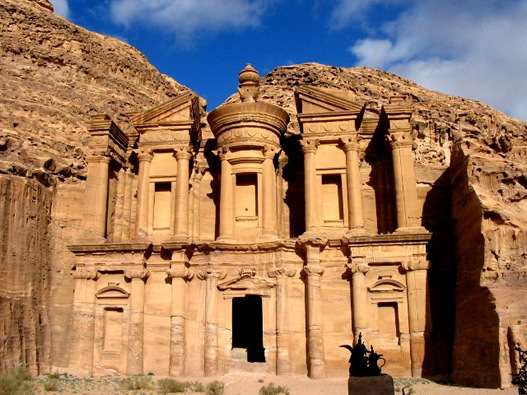 Made famous by the Indiana Jones film "Raiders of the Lost Ark", Petra has become one of the 'must see' locations in the world. 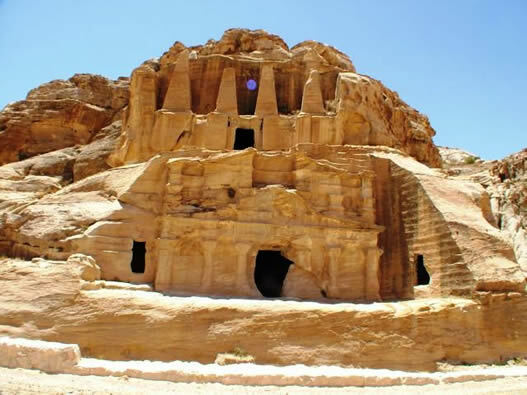 Visit: Petra, the lost city of the Nabateans.